Our Chevre, Feta and Halloumi fall under our fresh cheese category. These cheeses are freshly made each and every week to ensure best taste and freshness. 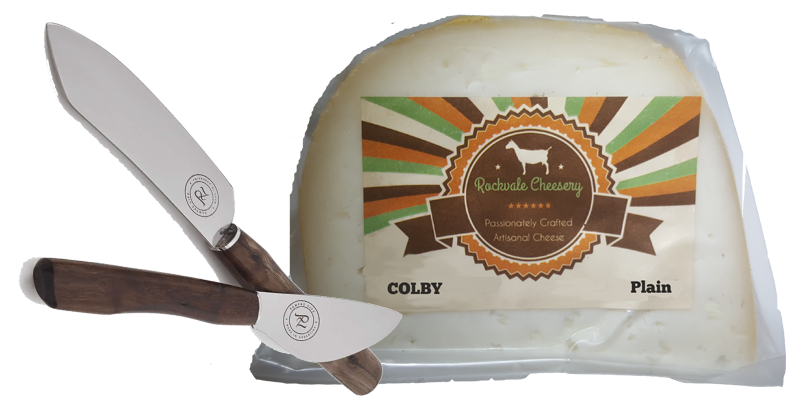 Hard Cheese - Colby A winner on any cheese platter! From our range of Boerenkaas, to the Rosa Marmaro (Red Wine Cheese) and also our Colby, all our hard cheeses are at least 3 months old before we cut them. Yoghurts A treat, with or without flavouring. 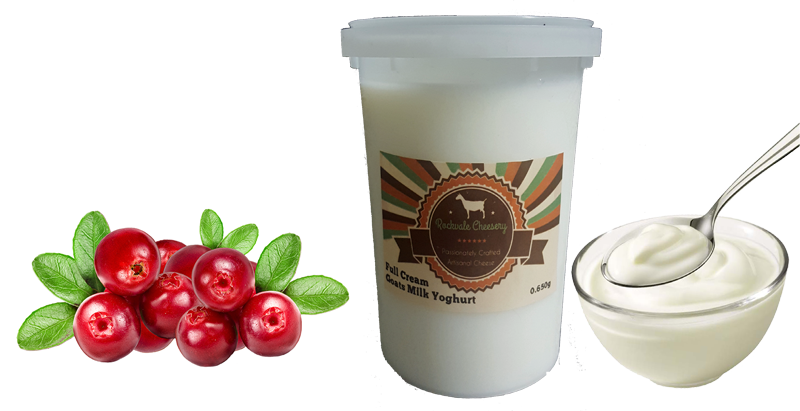 We also manufacture fresh yoghurts as well as drinking yoghurts, with and without flavouring. Contact us for more information if you are looking for something specific. 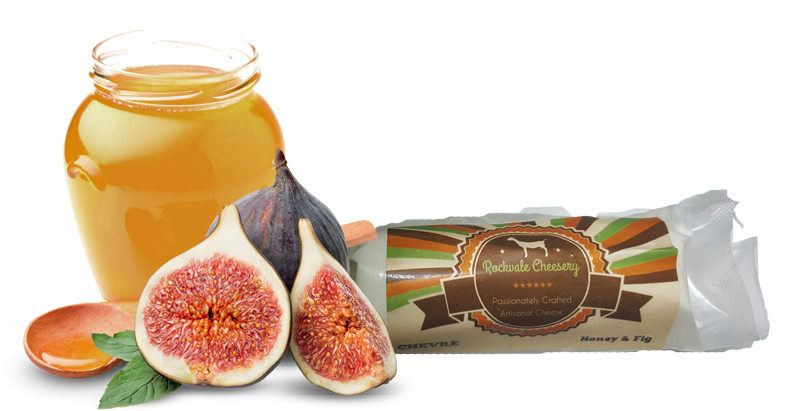 Please contact us via email for a detailed pricelist listing the various cheeses and yoghurts we produce. Rockvale Awards Delicious cheese is its own reward!